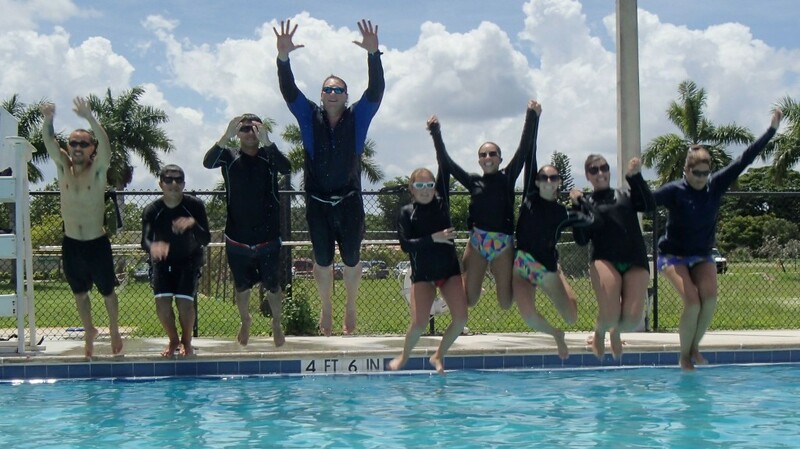 Our year round program has received recognition from CBS 4 Miami as Best Swim Schools in South Florida. 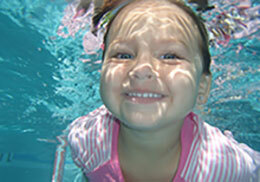 Thousands of children have learned to swim with Just Swim. Our Group Lessons are fun for the students and provide a great learning environment. We offer classes for beginning swimming and water safety skills for eager, as well as fearful students, and progress to stroke development and competition level swimming. Just Swim Inc. is a proud member of the United States Swim School Association; Just Swim also participates actively with the National Drowning Prevention Alliance, Stop Drowning Now, Broward County Drowning Prevention Task Force and The 1650 Swim Foundation. Just Swim promotes water safety and drowning prevention in Broward County Community events throughout the year. We look forward to having your family join our Just Swim Family!